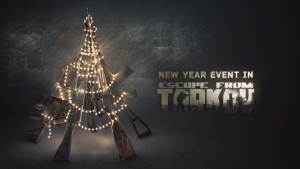 Escape from Tarkov is a buy to play MMOFPS developed by BATTLESTATE GAMES for PC and Mac. 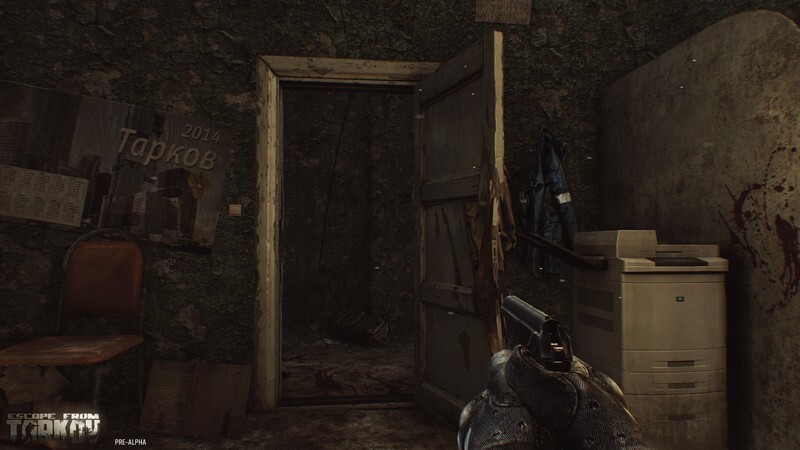 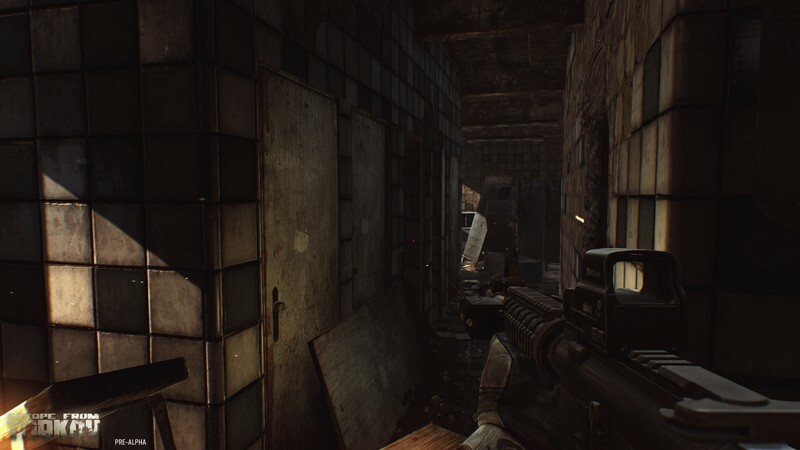 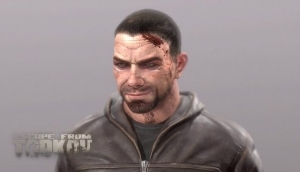 In Escape from Tarkov players will find themselves assuming the role of one of the mercenaries trapped in Tarkov after the initial stages of conflict. 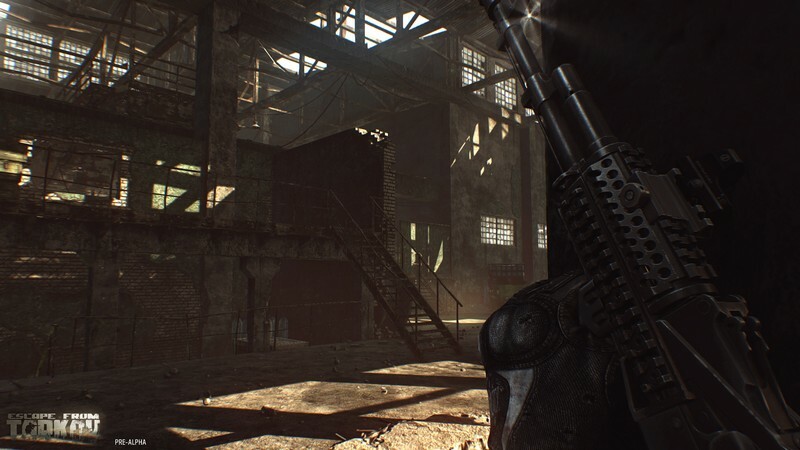 Being of either the USEC or BEAR faction players will need to complete missions to advance their storyline on their quest to escape from the ruined metropolis. Escape from Tarkov focuses on a realistic approach to conflict, both in game mechanics and systems within the game. 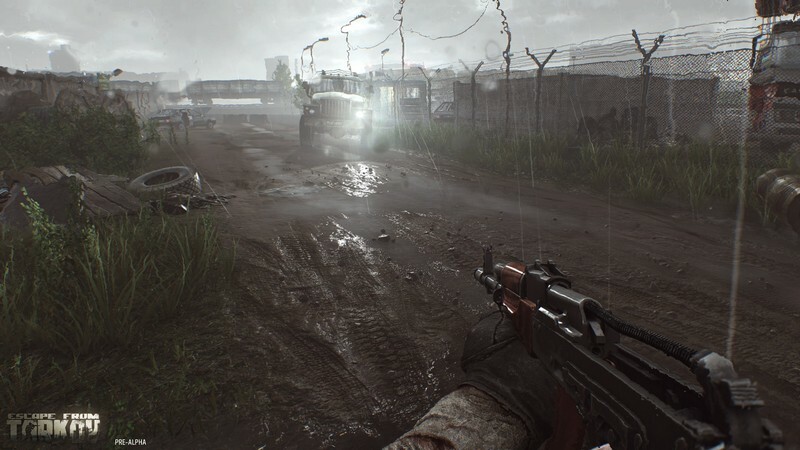 With impressive realism, compelling firefights, and impressive graphics Escape from Tarkov offers players an experience and not merely a game. 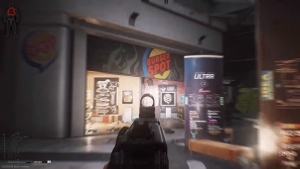 Unique Progression System: Improve over 100 different skills from 4 different skill types: physical, cognitive, combat, and practical. 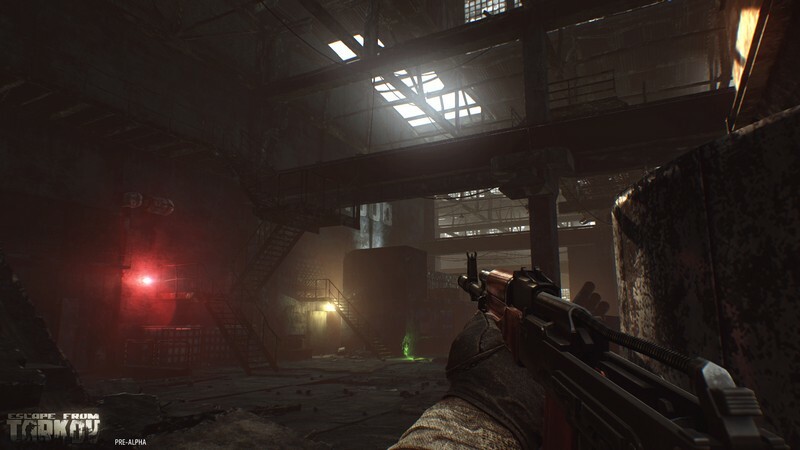 Offline and Online Content: Healing, trading, spying, weapons improvement, researching and more can be conducted when an Internet connection isn't available. 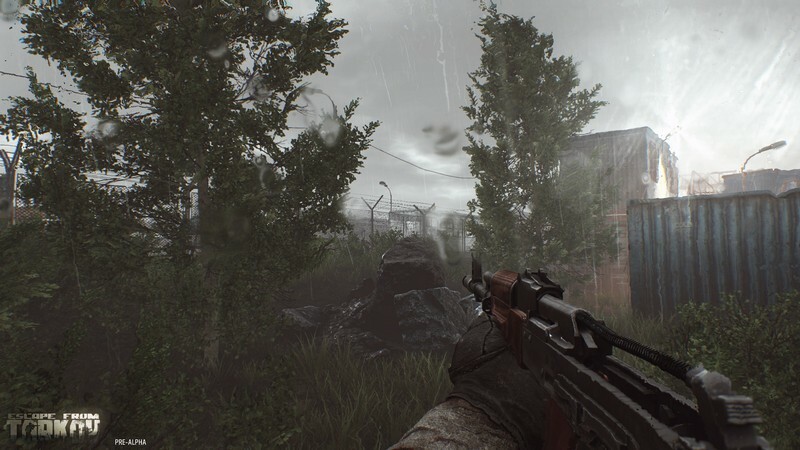 Realistic Gameplay: Complete control of character movement, environmental interaction, character injuries, and more lend to the game's realistic approach.